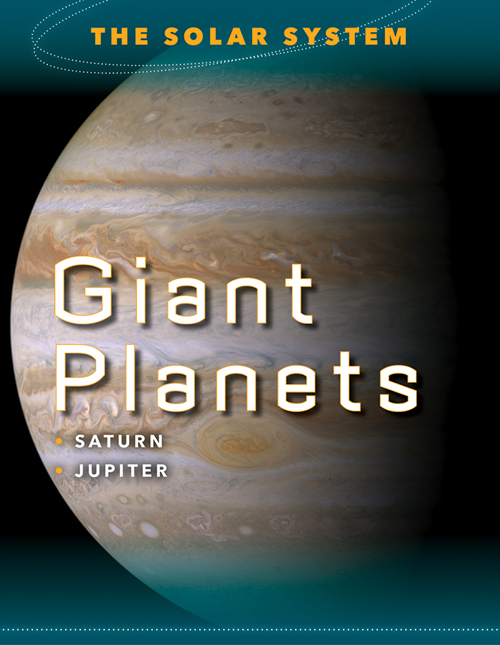 Two planets stand out in the Solar System from among the group of eight. Saturn boasts unique rings of orbiting debris, while Jupiter is as big as all the other planets combined. 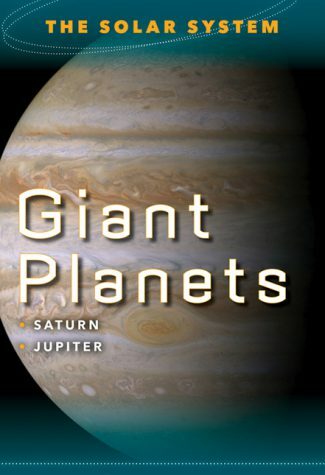 This book takes an up-close look at these two amazing worlds, from diving into Saturn's rings to exploring Jupiter's giant red storm cloud. Visit the moons of these planets, and find out how human exploration has revealed these once-mysterious places.